Every industry and type of business requires its own unique contracts. However, there are certain essential terms that should be included in most every contract. Below is a simple summary of several questions you should ask in determining what types of clauses you need in your agreements. Should the contract be assignable? Most parties do not want the other party to have the right to assign or subcontract any part of its obligations under the contract without obtaining express consent. 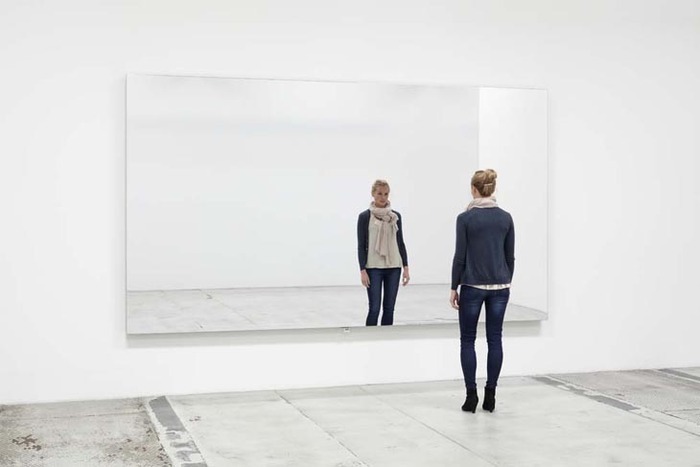 It is important to understand that unless expressly prohibited in the agreement, a contract is presumed to be assignable. 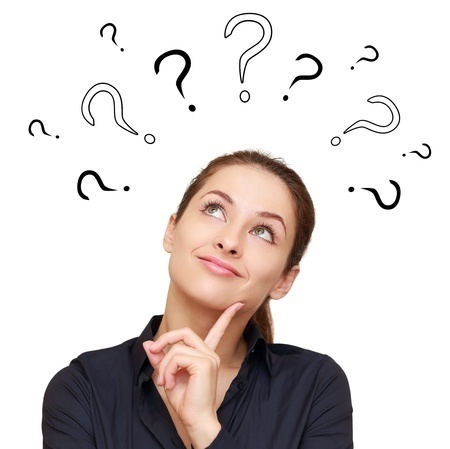 Who is liable to pay attorney’s fees? Typically, a non-prevailing party is required to pay the lawyer’s fees and costs incurred by the prevailing party. In some states, there is a law that allows the prevailing party in a lawsuit to recover its attorney’s fees, but it is wise to have this type of provision in your agreement to ensure you are protected. Additionally, the law may limit your recover to the expenses associated with a lawsuit while the contract clause can allow recovery in a dispute. What law will govern the contract? You should select the law of a specified state to govern your contract. The state law you choose should have some relationship to the contract or the parties involved. Most parties select the state where their home office is located because they are familiar with them and already have attorneys representing their best interests in the state. You should also state your choice of venue for where lawsuits pertaining to the contract should be filed. What happens if the agreement has conflicting terms? Hopefully your primary document does not conflict with itself, but if it incorporates other contracts or documents, it is possible a conflict can occur. Thus, you should have a provision that sets forth how such a conflict will be handled. In other words, the contract will state which document will have priority over the other. Are there exclusive or cumulative remedies? If the contract outlines specific rights and remedies, it should state whether they are exclusive or cumulative with other rights and remedies. What if breach is caused by events out of the party’s control? Most contracts provide that neither party can be held liable for a delay or other failure in performance caused by fire, flood, war, or other similar causes beyond the party’s control. This clause should be fair in listing the catastrophic events that may be applicable to the business, the time frame for providing notice of the unforeseen event should be reasonable, and the time period giving rise to the right to terminate should be fair to both parties. Is there are right to indemnification? Depending on the type of transaction, it may be necessary to outline how insurance will be handled. Each party may agree to maintain insurance in commercially reasonable amounts to protect itself and the other party for damage to property or personal injury that may arise under the contract. For more information on questions you should ask when negotiating and drafting a contract, be sure to read our next blog. If you have additional questions, contact Leslie S. Marell to schedule an appointment. Our office is located in Torrance, California, but we proudly serve businesses of all sizes from all over the country. 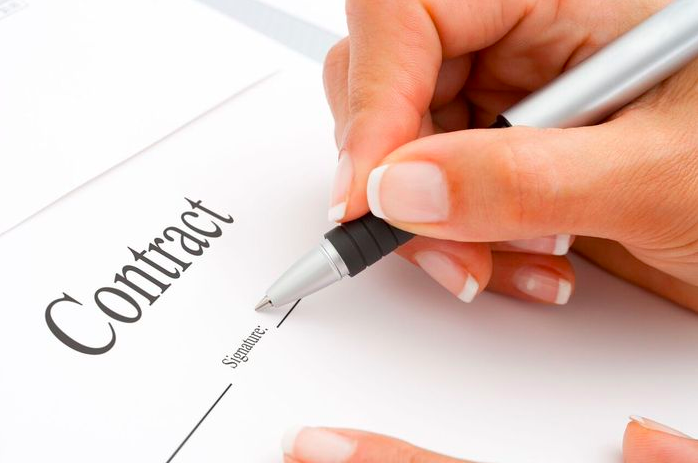 Having strong contracts is one of the most crucial steps to ensuring you have a successful business. Your written agreements govern not only daily operations and deadlines, but also all of the terms and conditions governing your relationship with the other party. When you have numerous contracts, keeping track of all the different duties and obligations can be difficult. 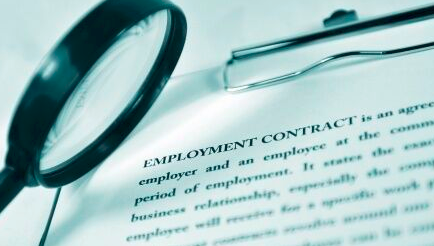 As a result, many companies are implementing contract management systems. A contract management system allows you to track deadlines, deliverables, and all of the terms and conditions to ensure customer satisfaction. It allows you to manage your customer’s expectations and relationships, as well as control risk and cost. You can implement best practices and improve all applicable policies and procedures to ensure compliance with the law. 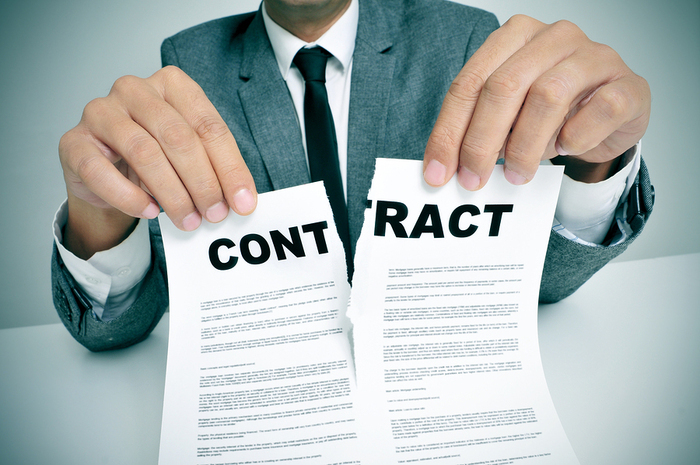 As you can see from the above list, managing your contracts can be a difficult task! If you need assistance creating any of the above contracts or you have questions regarding your company’s contractual needs, contact Leslie S. Marell for help. 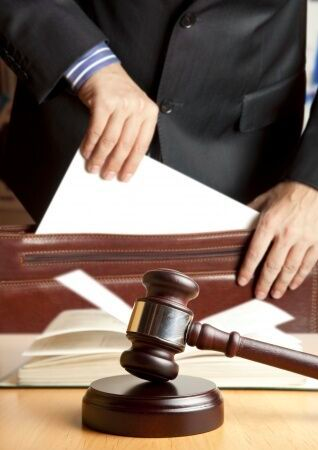 We serve as general counsel to clients who do not require, or choose not to employ, a full-time lawyer in-house. Call today to schedule your initial consultation. It is always a good idea to conduct due diligence on the party you are entering into a contract with. This may be as simple as an Internet search or obtaining referrals from other parties that have had agreements with the party. Putting things in writing is one of the most effective ways to protect you. 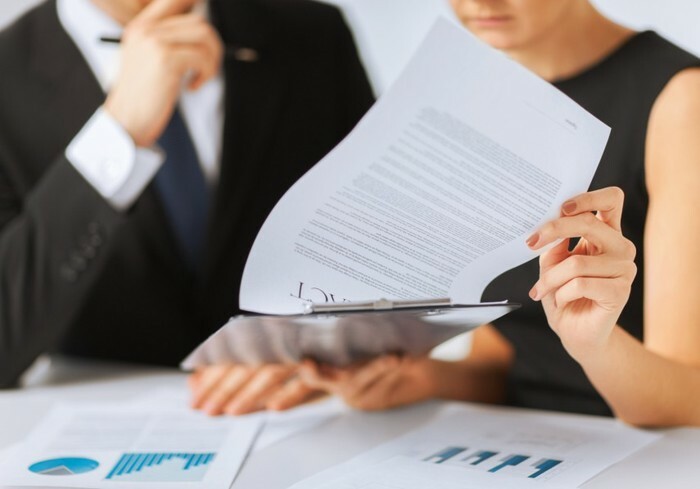 Whether it is a contract with a vendor, supplier, employer, or business partner, a contract that clearly outlines the agreement can prevent the need for litigation. In contrast, if the contract is poorly drafted and leaves questions as to what the actual agreement is between the parties, then litigation is likely. 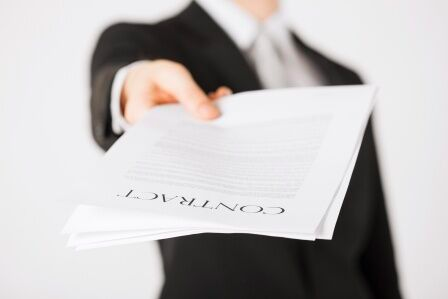 It should also be noted that if you don’t have a contract in place, verbal agreements should at a minimum be documented with a follow-up note or email. It is essential to not only carefully read every agreement, but also to ensure you understand the terms and how they will apply to your daily operations. Knowing and understanding what your agreement provides can help you recognize when things are going downhill. Addressing problems as soon as they start to occur can keep them from evolving into nasty disputes. 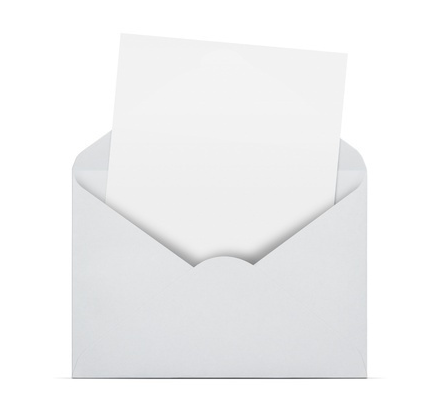 If you keep your clients informed about what is going on, it can help prevent litigation. In other words, if they are aware of price increases or scheduling conflicts as they occur, they are more likely to understand when you miss a deadline. That being said, as soon as you encounter an issue, take action to correct it and giving your attorney a heads-up is a good idea too. To ensure that your contract provides you with the most protection from liability available, contact Leslie S. Marell to schedule an appointment. Our office is located in Torrance, California, but we proudly serve businesses of all sizes from all over the country. As a seasoned business attorney, I can tell you that a significant number of contract disputes can be prevented with strategic pre-planning during negotiations and drafting of the document. Regardless of the size of your business or your level of expertise, it is common for the same underlying issues to lead to litigation over contracts. When parties are entering into a contract, they typically want to get the transaction completed ASAP so they can get started on the new venture. Frequently, one party gives the other its “form contract” without ensuring that the deal points agreed upon have been included in the document. The perception is that contract bears little relationship to reality and is only useful if the parties go to court. However, this thinking is exactly what gets people into trouble. 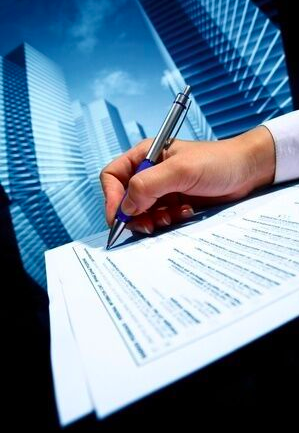 Form contracts are useful tools and outline your company’s position. But, they must always be modified to include the deal points and agreements. If those deal points are not included, they will be considered outside of the scope of the agreement and not binding obligations. The contract should be specific about deadlines that must be met and the performance requirements. Not only does setting forth the time-for-performance protect you by helping ensure you obtain the product or services in a timely manner, it may also provide you the ability to get out of the contract if the deadlines are not being met. Thus, use exact dates and avoid any general or vague time periods. Your written agreement should set forth the level of quality that is expected, the criteria for meeting that quality level, and who will determine if it has been met or not. The contract should outline what will happen if the expected level of quality is not met and who bears the burden of rectifying the problem (within a certain period of time). It’s always important to include an escape clause in the contract. If one of the parties can no longer continue to perform under the contract or the product, equipment, services or subject matter is no longer needed, an escape clause can provide a way to mitigate the damages and avoid disputes and litigation. For example, if a party needs to get out of the contract, it can pay a certain amount of money for work in process, materials on order, and the like as a type of agreed upon consequence. In sum, don’t rush into a contract even though your internal customer will often push you to do so. Prepare a document that reflects the deal points. Draft a strong agreement that is clear on the specifics and deals with potential issues that may arise. This can save you a significant amount of time and money, as well as preserve the relationship with the other party. If you need assistance negotiating and drafting a contract or you have questions regarding your company’s contractual needs, contact Leslie S. Marell for help. We serve as general counsel to clients who do not require, or choose not to employ, a full-time lawyer in-house. Call today to schedule your initial consultation.